If you are looking for a waterproof camera then we have a great deal on the YoCam Versatile Waterproof Camera in our deals store. The YoCam Versatile Waterproof Camera normally costs $200 and we have it available for $179 in the Geeky Gadgets Deals store. The YoCam isn’t just an adventure camera for capturing every ride, jump, and splash you experience – but it is definitely that. This tiny versatile camera is designed for life, and everything that entails. Set it up as a home security camera while you’re away, and use it as a selfie camera when the moment calls. It’s waterproof, miniature, and hooked up to versatile app that will allow you to edit and share anything, anywhere. 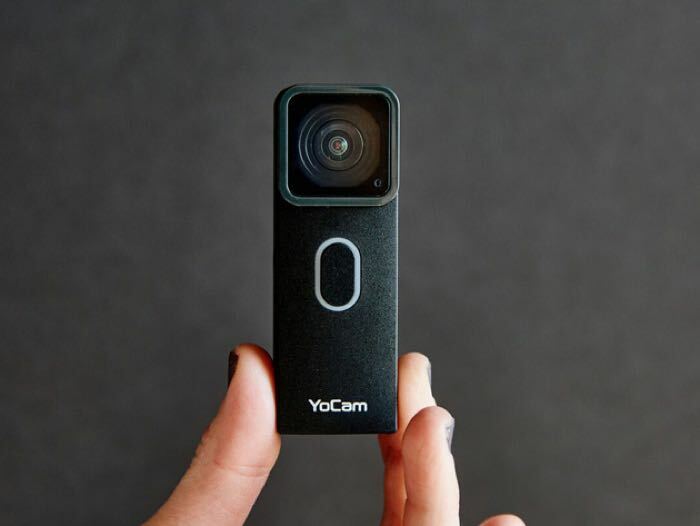 You can find out more details about the YoCam Versatile Waterproof Camera over at the Geeky Gadgets Deals store at the link below.